Ivory satin and lace half slip 20"
Homepage > > Ivory Satin And Lace Half Slip 20"
Classic satin and lace waist half slip. 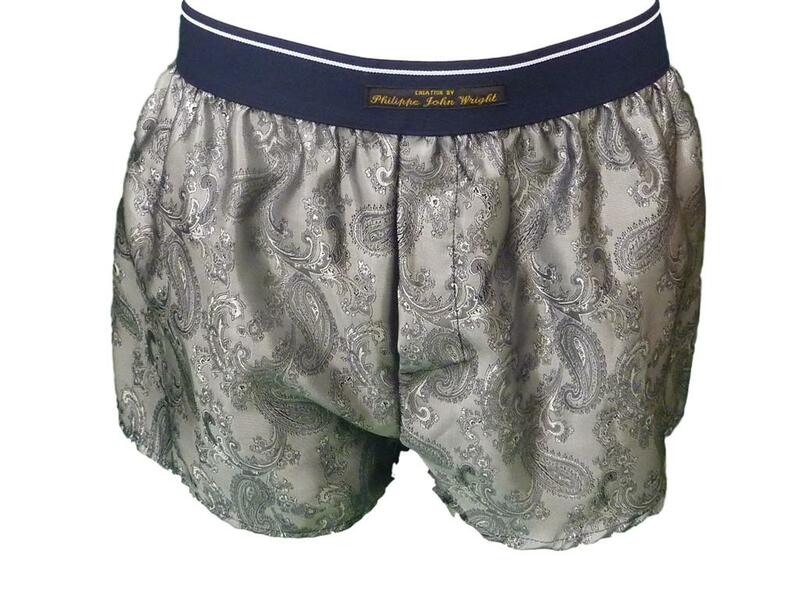 Made from shimmering polyester satin fabric and trimmed with 2" wide lace, with soft plush elasticated waist band. Center back seam a perfect fit which gives a real feel good factor. 20" length measured from waistband to bottom edge of lace hem. Other lengths also available. Colour: Natural Ivory satin with ivory trim. © 2018 Francois de Loire.